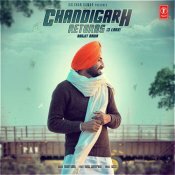 T-Series are proud to present the eagerly anticipated brand new single released by Ranjit Bawa entitled “Sher Marna“, Music by Desi Routz!! 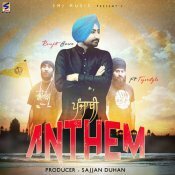 SMI Music are proud to present the highly anticipated brand new single released by Ranjit Bawa entitled “Punjabi Anthem” featuring Tigerstyle!! 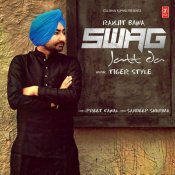 Ranjit Bawa is back with his brand new single entitled “Swag Jatt Da“, Produced by Tigerstyle! 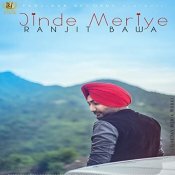 Ranjit Bawa releases his highly anticipated brand new single entitled “Jinde Meriye“, Produced by Gupz Sehra! !